W. Yarmouth, MA on Cape Cod. New Customers Only. Prior sales excluded. Coupon must be presented at the initial consultation. Coupons may not be combined with any other offer. With Valpak® coupon only. Coupon void if altered. Expires 05/10/2019. W. Yarmouth, MA On Cape Cod. Prior sales excluded. March to May are the best months to protect your trees & shrubs from insect damage. CALL TODAY! Coupons may not be combined with any other offer. With Valpak® coupon only. Coupon void if altered. Expires 05/10/2019. West Yarmouth, MA on Cape Cod. New clients only. Coupon must be presented at the initial consultation. Coupons may not be combined with any other offer. With Valpak® coupon only. Coupon void if altered. Expires 05/10/2019. 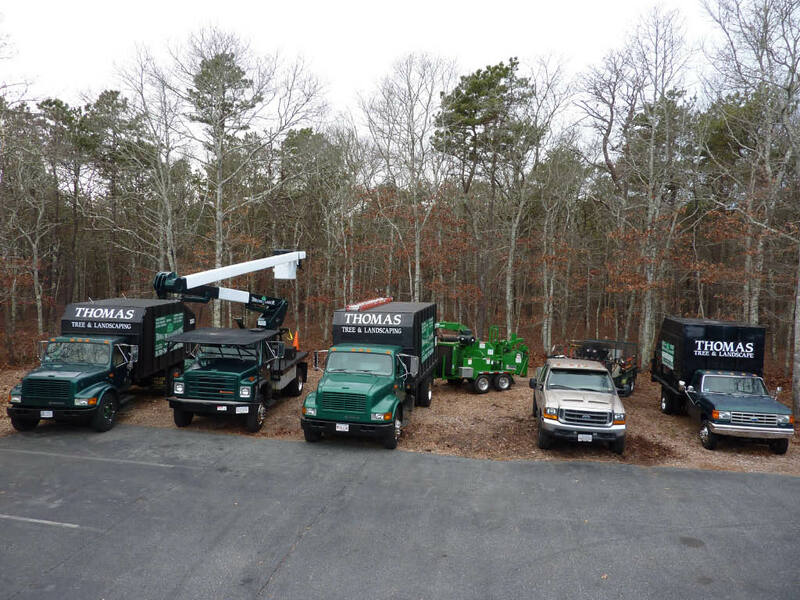 Tree Removal, Dangerous Tree Removal, Fallen Tree Removal, Emergency Tree Removal, Gypsy Moth Caterpillar Spraying, Tree Planting, Transplanting, Tree & shrub Pruning, Vista Cuts, Stump Grinding, Lot Cleaning, Storm Damage Clean Up. Tree removal, Winter & Gypsy Moth Caterpillar Spraying, Tick spraying , Mosquito spraying, poison ivy & tick spraying, Tree & Shrub fertilizing, snow removal, spring & fall clean up, bark mulch, thatching, edging, shrub & hedge pruning, brush mowing (gravely). Barnstable county area including:, Cape Cod,, Cape Cod MA,, Sandwich MA,, Forestdale MA,, Falmouth MA,, N., W., & E Falmouth MA,, Mashpee MA, , Cotuit MA,, Marstons Mills MA,, Hyannis MA,, Barnstable MA,, S & W Yarmouth MA, , Yarmouth Port MA, , Dennis, Dennis Port, S., & W., Dennis, Hyannis Port, Chatham, Harwich, Orleans, Eastham, Wellfleet, Truro and other surrounding MA cities. Licensed and Fully Insured, Serving Cape Cod since 1997 , Free Estimates, Affordable Pricing, 24 Hour Emergency Service.